Only those with Company Admin Access will be able to access the Billing Settings from Jolt. To add or update payment information refer to the article, Add New Card | Update Credit/Debit Card. 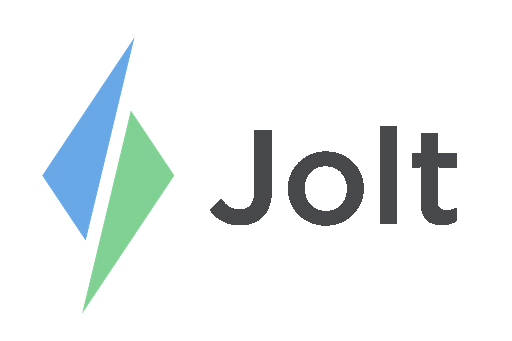 Login to the Jolt Web Portal, go to Settings then Billing. 2. Invoices for Hardware or Supplies are found in Other Payments. 3. Select on the payment to print an invoice or save it as a PDF. To switch to ACH payments, contact your Customer Success Manager.